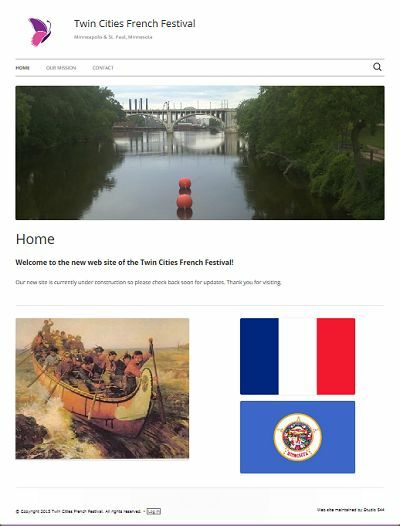 The Twin Cities French Festival is a new cultural event currently being developed to promote French culture and heritage in the Minneapolis and St. Paul, MN area. 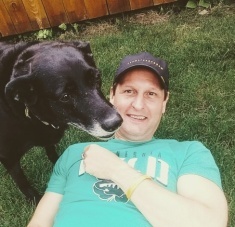 This project is in the early stages and will continue to have content and features added to it as the festival develops over the next several months. The new site features a clean layout with easy navigation and a responsive design layout for mobile devices.